Node.js, Express, MongoDB and friends are some of the most in-demand web development skills. This course is the cumulation of everything I've learned building dozens of Node.js applications over the past five years. Together we will build "Now That's Delicious! ", a full stack restaurant application which users can search, geolocate, review and curate their favourite restaurants from around the world. The application has three main models — Users, Stores and Reviews — all of which are relational. It is designed to hit upon many of today's application needs such as user authentication, database storage, Ajax REST API, file upload and image resizing. Check out the live application here or see a comprehensive listing of all topics covered below. Sweet Code! — The code in the application has been reviewed and influenced by some of our industry's best Node.js developers. 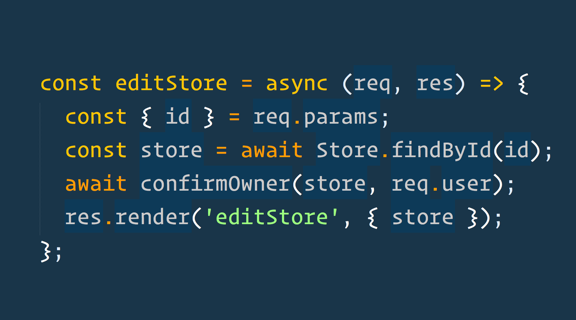 ES2017 Async + Await allows us to craft easy to read, logical flows without relying on external flow control libraries, chaining multiple promises, or writing spaghetti code by nesting callbacks. ES6 features are heavily used throughout the course — from destructuring to arrow functions you'll get to see how to implement these new features in real world scenarios. Wondering where the try / catch is in the screenshot? Join the course to see how we handle errors with something called function composition. 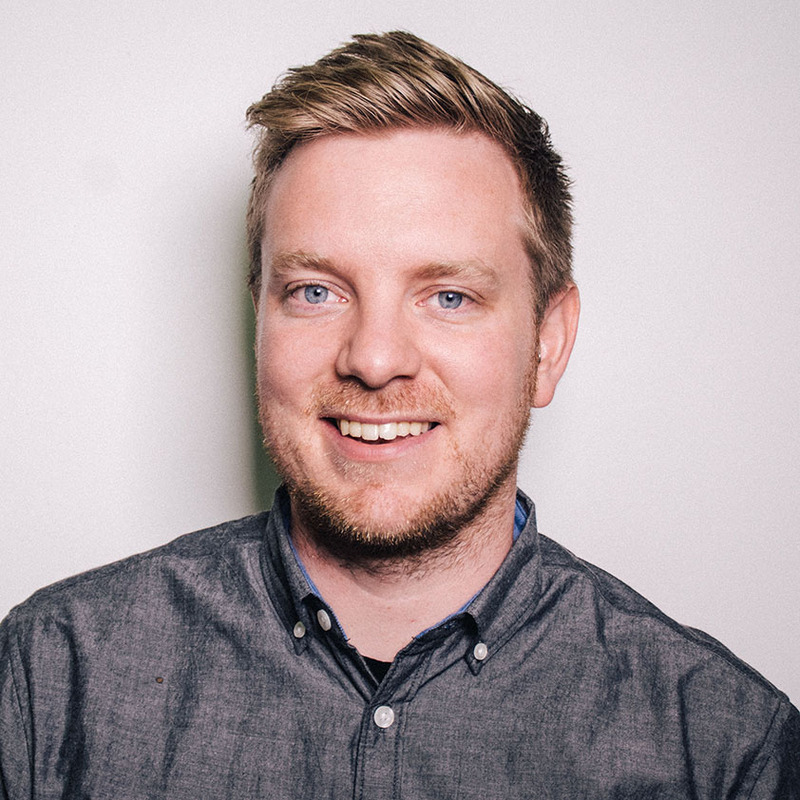 Wes Bos is a Full Stack Developer, Speaker and Teacher from Canada. He works as an independent web developer and teaches as a lead instructor with HackerYou. Wes has taught over 500 students in 200+ classes and spoken at dozens of conferences around the world. Advanced devs will be able to go through the course a little more quickly, but I've designed this course to be as approachable as possible. This course is done in ES6 so there is liberal use of arrow functions, template strings, destructuring and other ES6 goodies. If you haven't done much ES6, you'll have an easier time with the course if you do at least the first half of my ES6 for Everyone course first. Existing server side developers looking to understand the Node stack. JS developers looking to advance their career. Existing Node.js developers looking to fill in any gaps and update to modern workflows and design patterns. Our application build covers real world scenarios and solves real world problems. I've put over 5 months of my time into this course gaining a deep understanding of each feature, creating examples and distilling it into something that is easy for you to consume. This course should take you between 10 and 20 hours to complete versus anywhere from 100 to 400 hours to learn on your own, scraping together resources. I've spent the time so you don't have to. Spend a few hours learning Node with me and you'll save yourself hours of Googling and Stack Overflowing in the future. I'll mama bird you the stuff you need to know to keep building the things you make. What is the front end written in? The interactive parts — search, map, hearting stores and geocoding — are done with Vanilla ES6 JS modules, Axios (AJAX Library) and the Google Maps API. You could totally do these parts of the application in React, Vue, Angular or any other framework that you prefer though it might be a bit overkill. The provided styles are written in Sass. The templating is written in Pug (formerly named Jade). All the front end dependencies are compiled with Webpack. So I'm ONE video into https://t.co/2oCAu8nwTk by @wesbos, hands down the best $$ I've spent on avoiding skill rot in a long time! Really enjoyed @wesbos' Es6 course. Thoroughly recommended. Bring on react! 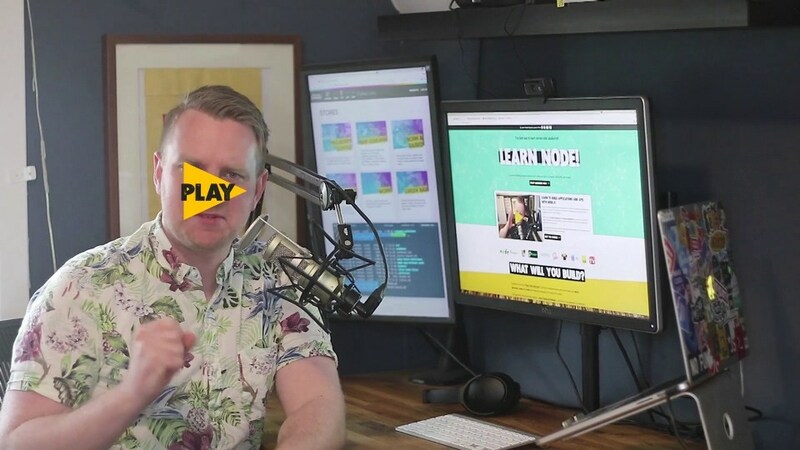 Can’t recommend @wesbos’s React For Beginners video course enough: https://t.co/0l4TXhkAwz Very easy to follow & makes you feel like a pro. 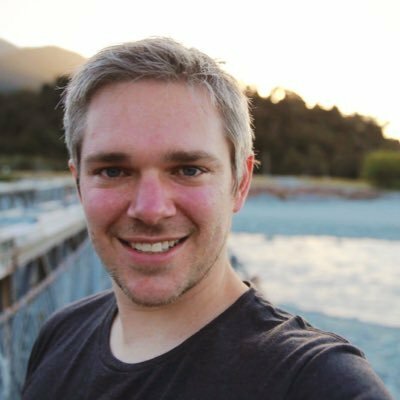 @wesbos your es6.io course is so good! I just saved a bunch of debugging time yet again from one of the more obscure tips. Thanks again! Just wrote some js for work that theres no way I could have written a month ago. Shout out @wesbos and his https://t.co/FvSrWK9hDz course. Copywritten' so don't copy me. Jed Watson's face courtesy of Jed Watson. Most of these sweet patterns are from Steve Schoger's Hero Patterns.